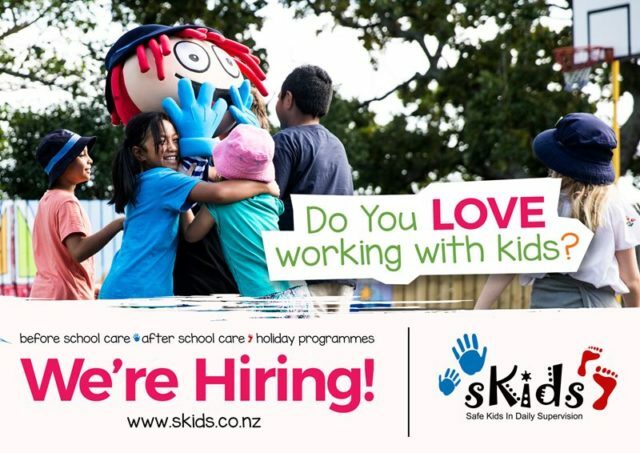 Our St Dominic’s Blockhouse Bay site in Auckland is looking for a Programme Manager for our Before School, After School, and Holiday Programmes. To find out more, interested applicants are requested to send their CV and covering letter to ana@skids.co.nz ASAP. previousDoes your family qualify for an OSCAR subsidy?